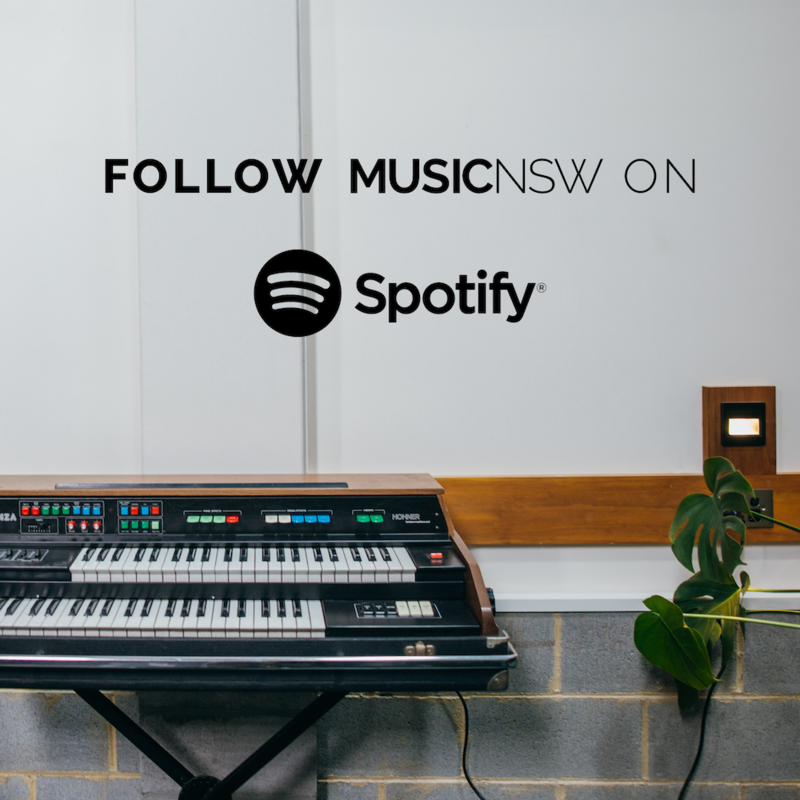 MusicNSW's Sound Advice Masterclasses for 2017. Tickets $35 via application only. Social media basics, content creation and planning your digital release. From setup to analytics: Making the most of online tools to deliver your release. With Vanessa Picken (Comes With Fries). 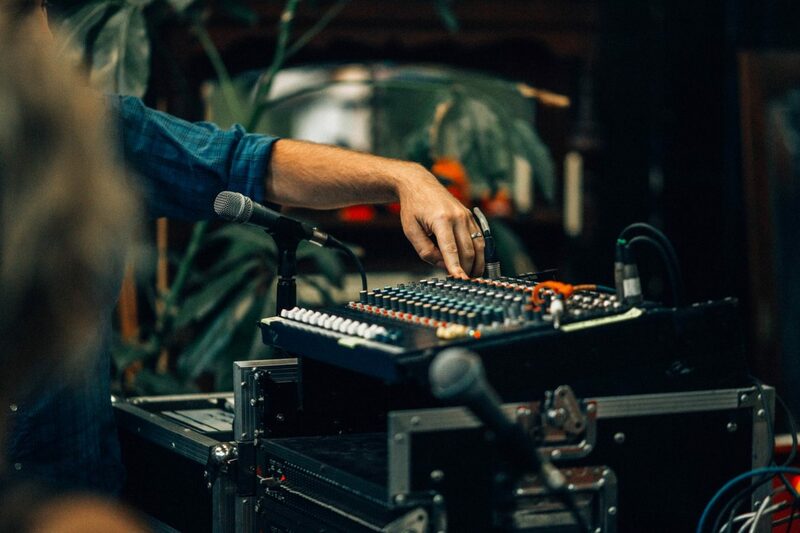 If you’ve ever wondered how a PA works, wanted to mic up your own drum kit or have no idea what foldback is or how it works – then this is the class for you. Come and learn the basics for getting the right sound for your band, from rehearsal to stage to recording. Designed for beginners, this is an introductory class for musicians wanting to ask the questions they’re too scared to ask about gear, sound systems, mics, cables and more. Writing music can fill the heart with joy, but writing contracts; not so much. Let’s walk you through the legal issues to navigate to successfully protect and market your music. This workshop helps you understand your rights and how to deal with them in growing your music practice. In this workshop we cover what rights you have in your music, things to consider when you are performing in a band, and what to look out for in producer and publishing agreements. This workshop is relevant to all musicians, including solo artists and bands. *Included in the ticket price is a free take home copy of Arts Law's Music Contracts Pack valued at over $120! Face to face legal advice clinic, 1pm onwards. FREE one on one appointments will be made available via application. The legal advice clinic from Arts Law provides an opportunity for musicians to strengthen their understanding of the legal issues affecting their arts practice or organisation. Areas of law that can be discussed include, but are not limited to: Copyright and Moral Rights, Confidentiality, Insurance and Liability, Trademarks, Business names and structures. Please note Arts Law is unable to review contracts and documents at the advice clinic.